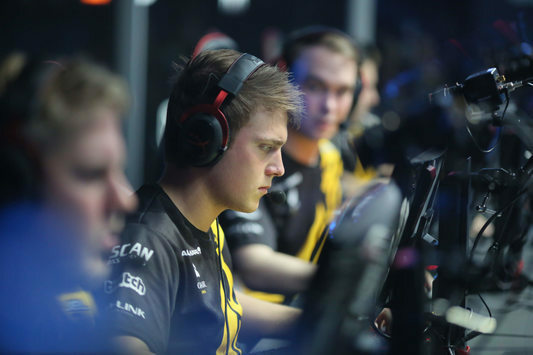 For an advance to the Grand-finals of SL i-League StarSeries S2 were fighting G2 and dignitas. 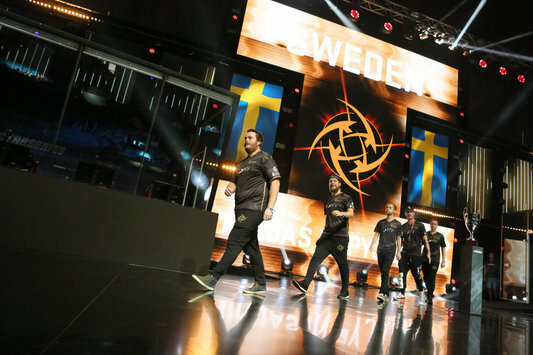 It's worth mentioning that the Frenchmen overpowered EnVyUs, while the Danes gained the upper hand over Heroic. 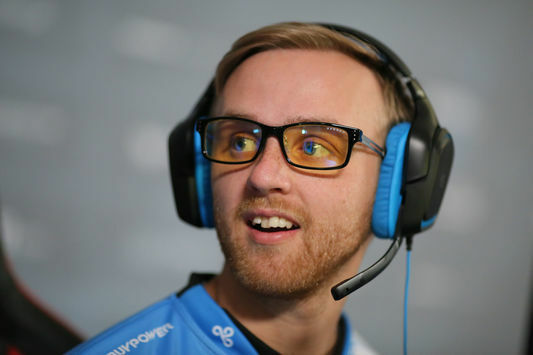 At first, the teams met on de_cobblestone — a choice of dignitas. G2 picked the pistol-round and two anti-eco's, while the following few rounds were secured by the Danes. then the French squad secured the initiative again and went on increasing the gap. dignitas put on their board three points more and G2 went for a changeover with the double advantage [10:5]. 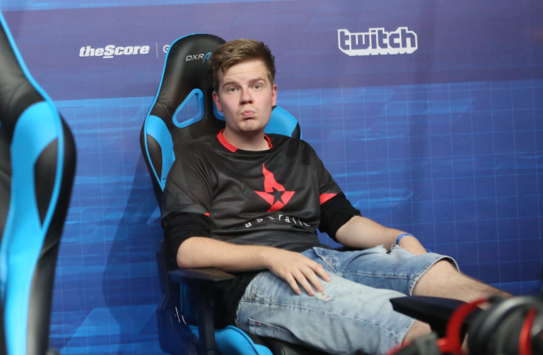 T-sided, the team from Denmark took two rounds at a run, but then G2 retook the contro. At [13:7] dignitas re-clinched the initiative and reached the opponent as close as possible [12:13]. A team from France strengthened the positions and, picking the victorious points, paragraphed the battle on the first map [16:13]. 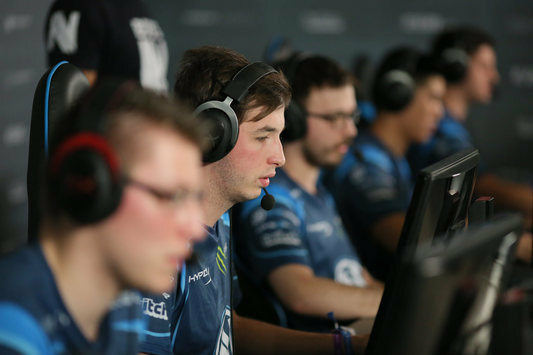 The game was resumed on de_dust2 — a pick of the French team. G2 were better in the pistol-round and the next round, but then dignitas re-charged the control and leveled the score, and then even outran the rival. The first half was finished at [11:4] in favor of the team from Denmark. After the switch-over, the French five realized a winning streak of five rounds [9:11]. 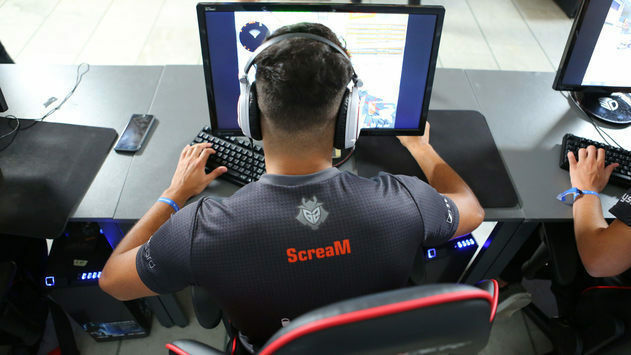 dignitas took the initiative, but G2 immediately regained the control over the game, winning Dust2 [16:12]. 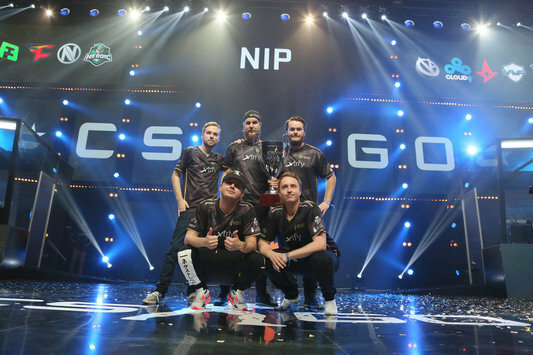 Thus, G2 and NiP will meet in the Grand-finals, playing for the champion's title of SL i-League StarSeries S2. 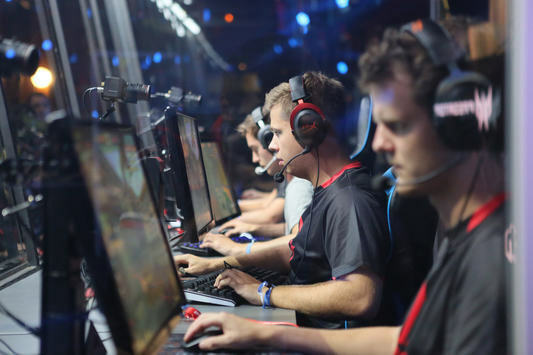 The stream of matches will be held on starladder_CS_en.